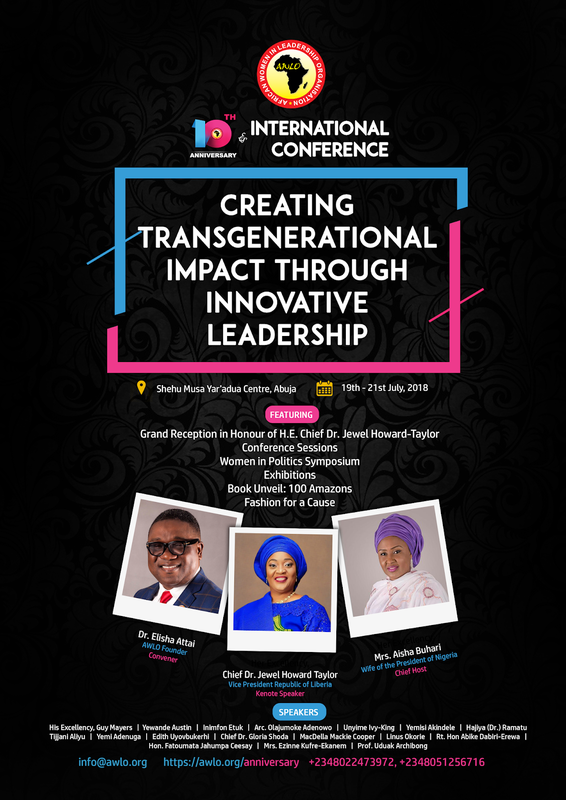 The event holds from July 19th to 21st 2018, at Shehu Musa Yar’ Adua Center, Abuja Nigeria, and the Theme is Creating Transgenerational Impact through Innovative Leadership. 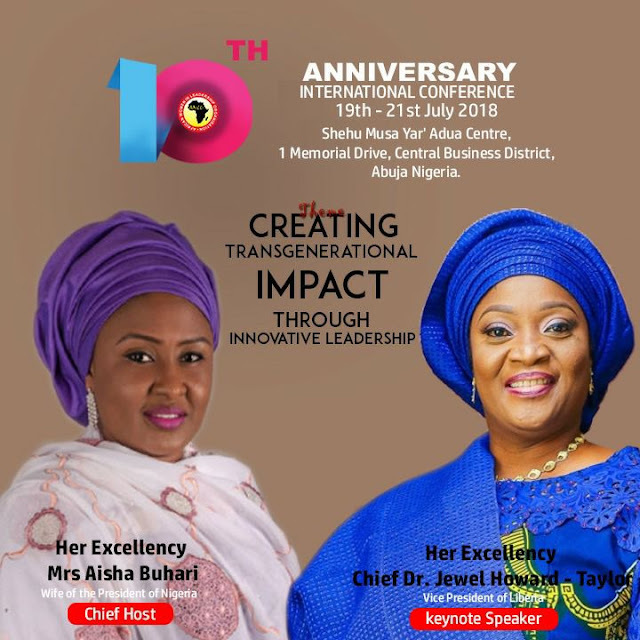 The Keynote Speaker is Her Excellency, Chief Dr. Jewel-Howard Taylor; Vice President of Liberia and the Chief Host is Her Excellency, Mrs. Aisha Buhari, Wife of the President of Nigeria. 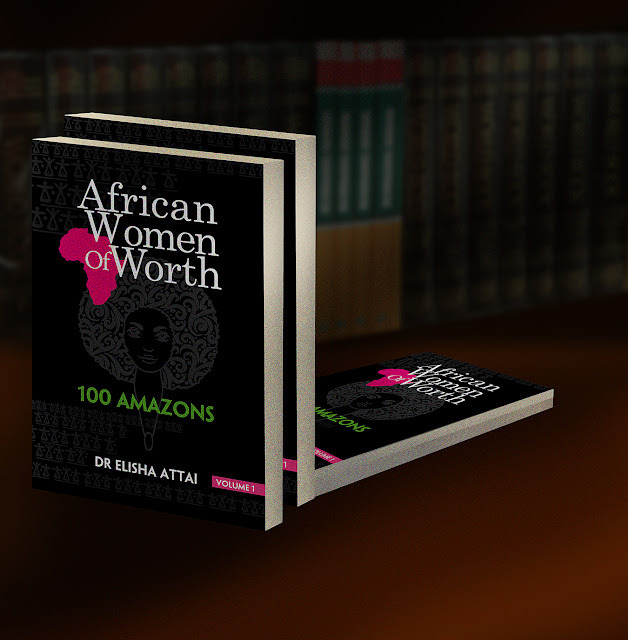 African Women in Leadership Organisation is the premier organization for women/young women of African descent, for changing the narrative and building capacity of African Women in Leadership through Networking, Experiential Leadership Development and Social Impact. An international not-for-profit with chapters and youth councils in 10 African Countries. 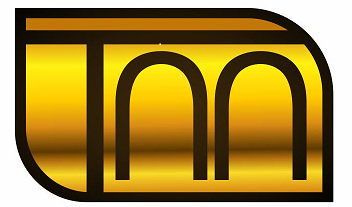 also existing as a 501(c) organization under the federal laws of the United States of America, and springing in the United Kingdom. It is also officially signed up to the United Nations Global Compact. 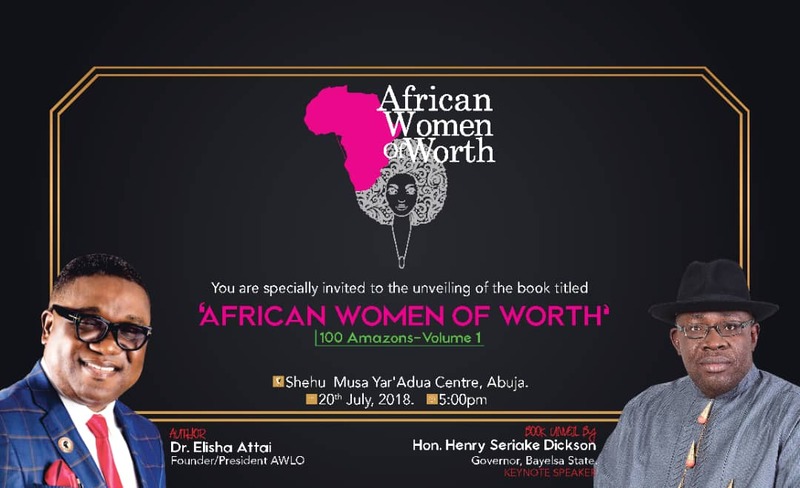 AWLO’s 10th Anniversary is the hallmark of her impactful years, and opens with A grand reception on the 19th of July in honor of the Vice President of Liberia; Chief Dr. Jewel Howard-Taylor, a member of African Women in Leadership Organisation. This is a major milestone for AWLO; producing a female leader in that capacity. It is followed by A Two-day Conference on the 20 and 21st July with capacity building sessions such as Paper Presentations, Women in Politics Symposium, Leadership Roundtable, and Women in Male Dominated Sectors Symposium. This Conference converges women of African Descent for leadership development. Not only does it provide women a platform to network but to brainstorm for personal development. It is also a movement of African Women’s relevance - Women teaming up, forming a force, in one voice, and initiating a movement. They are improving themselves and creating opportunities for themselves. Working together and creating solutions for Africa. In a patriarchal society where women leaders are emerging. 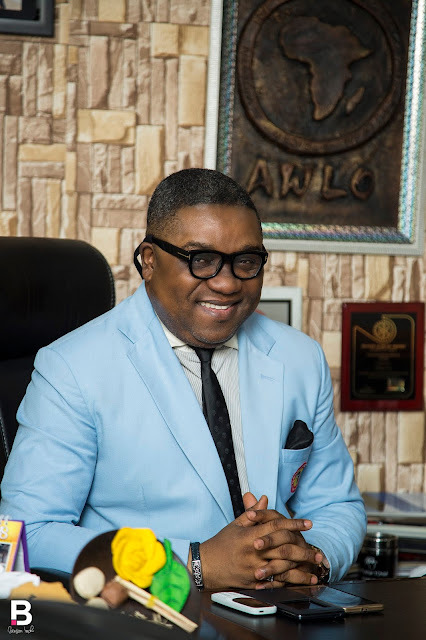 AWLO seeks to fan the flames of budding leaders. AWLO is identifying opportunities for women in leadership; removing barriers, challenging women, and channeling their leadership potential. We hope for women to ‘own a seat at the table’. The Niche – ‘Women in Leadership’ is still untapped because it is reserved for a few women who are in leadership positions. For us leading is an attitude, and we want more women to imbibe it. 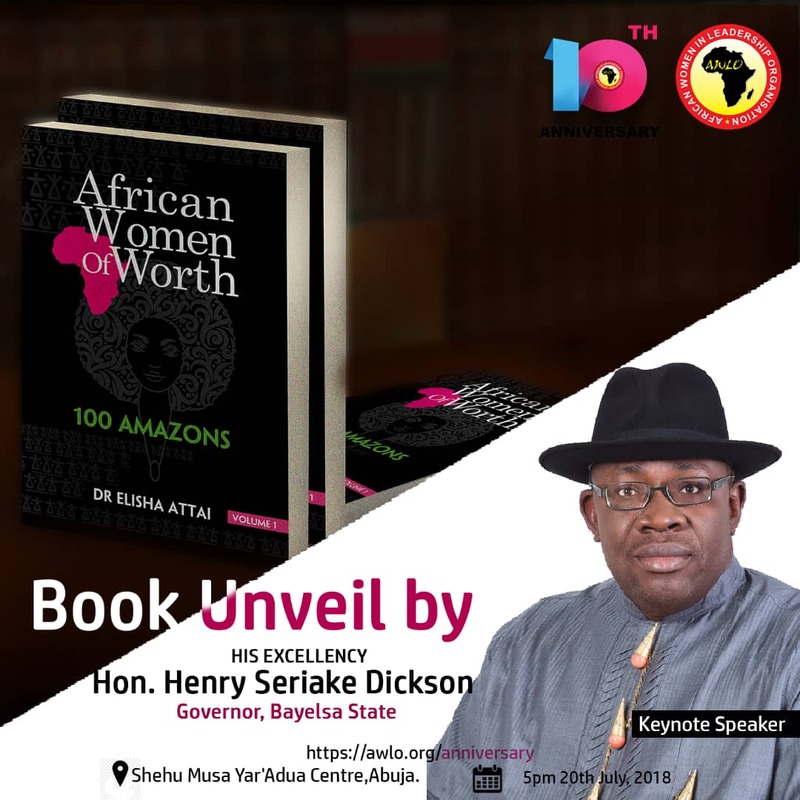 Another high point of the 10th Anniversary is on the 20th July the unveiling and decoration of ‘100 Amazons’ profiled in the book AFRICAN WOMEN OF WORTH – CELEBRATING 100 AMAZONS. VOL 1 by AWLO Founder; Dr. Elisha Attai - a compendium of women who have risen above the setbacks that beset women in Africa to become shining examples in their field. Their biographies can be peeked at elishaattai.com/book. 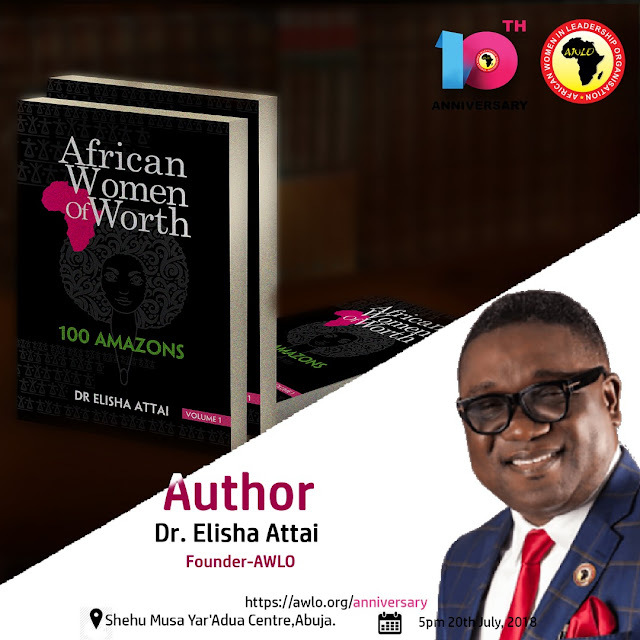 Dr. Attai who is not only excited about convening the African women in Leadership Conference every year, but now celebrating the works of women of African Descent through his research work identifies himself as a ‘HeforShe’. “I look forward to a world where women take their rightful place as Leaders in every sphere of life. So, I am committed to create opportunities for them to unravel their leadership potential and celebrating Amazons who are living beyond the limitations set upon women” He explained enthusiastically. 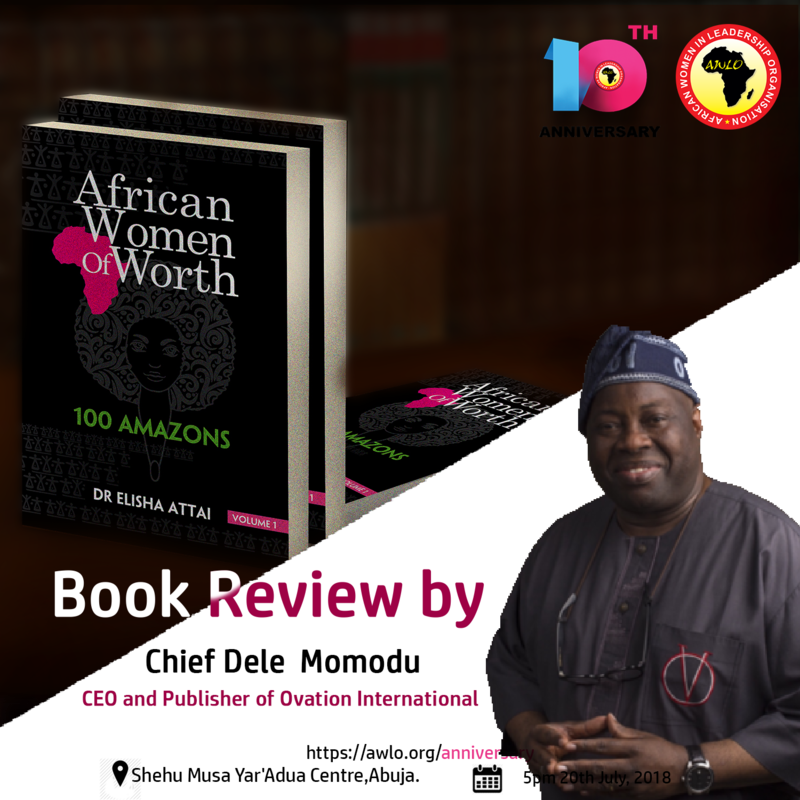 In compiling this encyclopedia of 100 Amazons he has joined forces with other HeforShes such as Professor Patric Lumumba who write it’s forward and Chief Dele Momodu the reviewer. Another goal of the event is to Engage Decision Makers for the right policies and opportunities for women. Thereafter, create a Communique for implementable actions. It engages key decision makers such as Business Owners, Heads of Government, Policy Makers, Institutions and Government Agencies to propagate the right agenda to favor women’s leadership. AWLC is a global pedestal for networking with peers and mentors and maximizing opportunities to showcase businesses and competencies. There are tons of opportunities out there, and African Women in Leadership Conference beams the light on them. This year’s sessions will be anchored and facilitated by Global Leaders including Arc. Jumoke Adenowo, Dr. Gloria Shoda, H.E Guy Mayers; UK, Hon. Fatoumata Jahumpa; Gambia, Mrs. Edith Uyovbukerhi; Ghana, Macdella Cooper; Liberia, Yemi Adenuga; UK, Hon. Abike Dabiri, Charles Otudor, Professor Shirley Congdon;UK, Barr. Timipre Wolo, Mrs. Moradeke Morounkeji Okunrinboye; Female Architects of Nigeria, Dr. Adaeze Oreh and others. Our speakers are policy makers, outstanding professionals, innovators, from all over Africa and the diaspora. So asides from bonding moments, there’ll be enlightening conversations and opportunities for women to excel through Learning sessions and networking. Other Leaders and Facilitators who will be attending are H.E. Governor Nasir el-Rufai, H.E Governor Siriekke Dickson, His Excellency Governor Nasir el-Rufai, H.E. Samira Bawumia, Julie Okah-Donli. 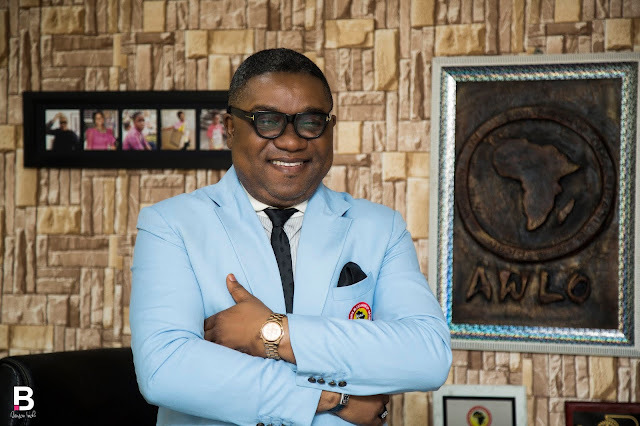 African Women in Leadership Conference also inspires ‘the African Movement’ and will feature Exhibitions by indigenous brands and a Fashion for a Cause (African Fashion Show with Proceeds to Charity) headlined by the Nigerian Brand Kiks Place. Yes, this is going to be a mix of learning and fun! Registration for African Women in Leadership Conference via www.awlo.org/anniversary. African Women in Leadership Conference is a case of ‘birds of a feather flock together’. Whereas it is important to talk about women forming think-tanks and support systems, it is more important to have them actually do it.